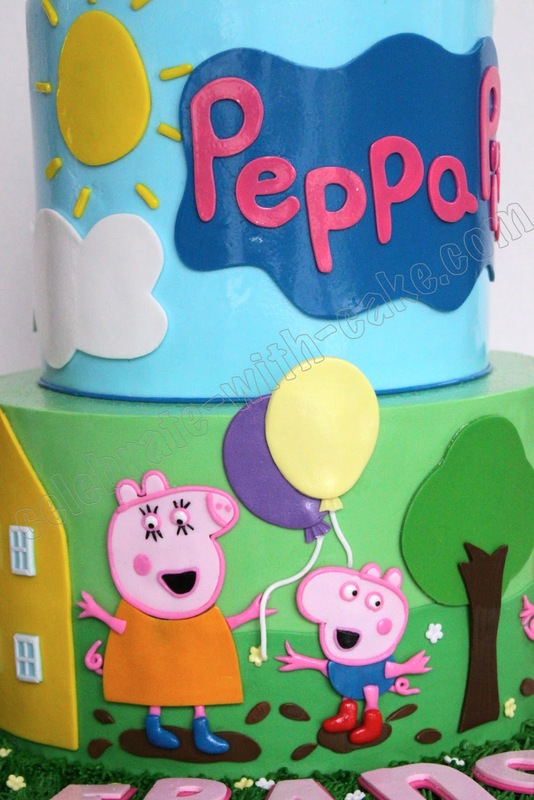 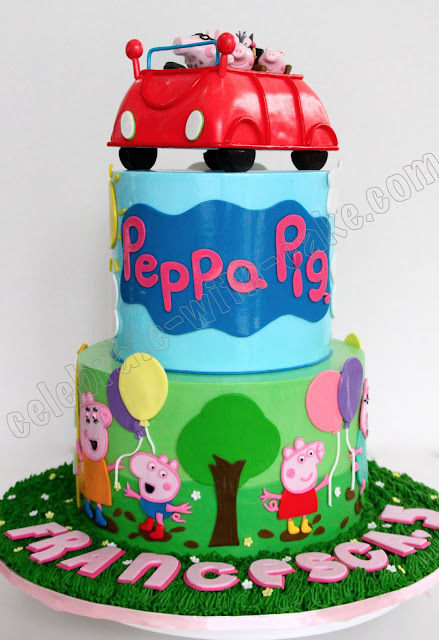 A really cute Peppa Pig cake for a little girl! 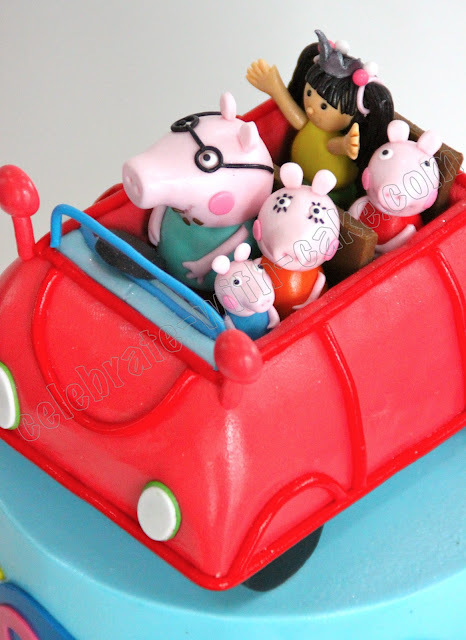 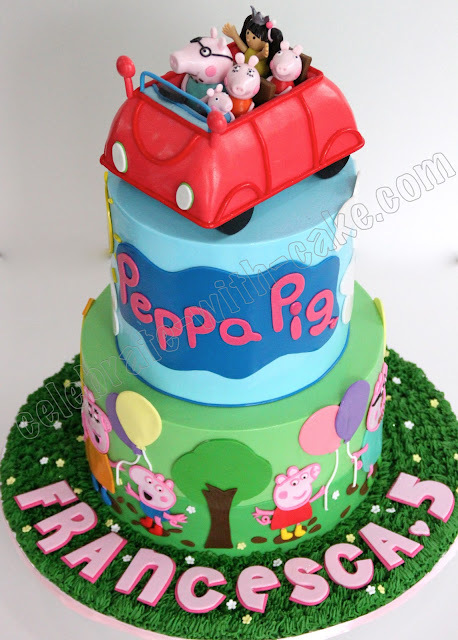 Mom requested for a 3D topper of the entire entourage of the Peppa family and a figurine of her princess sitting in the car! For the record, Geroge, Peppa's little brother, was the tiniest figurine we had ever made. 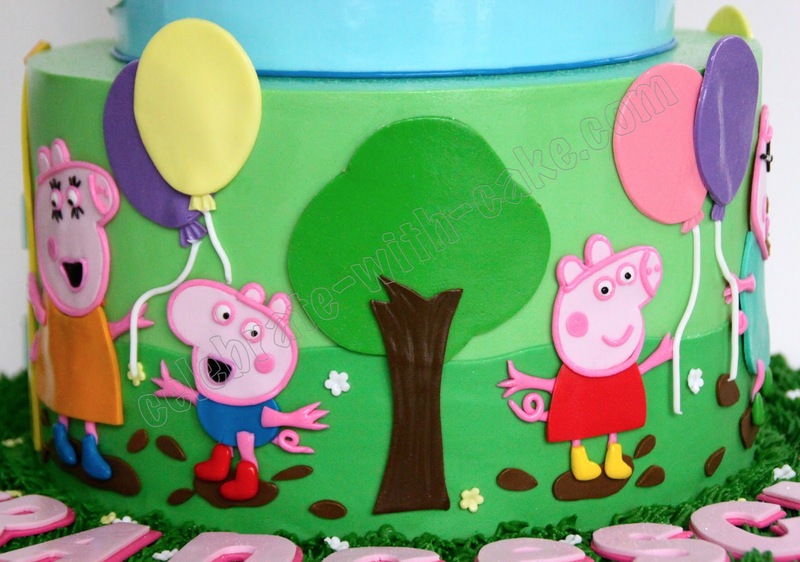 he was merely 1/3 the size of a lady's pinky finger! 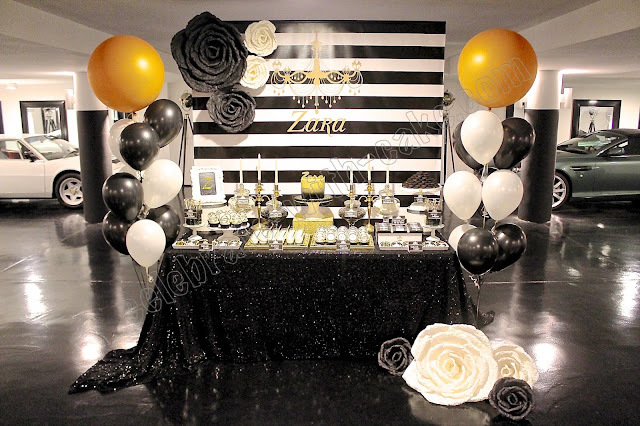 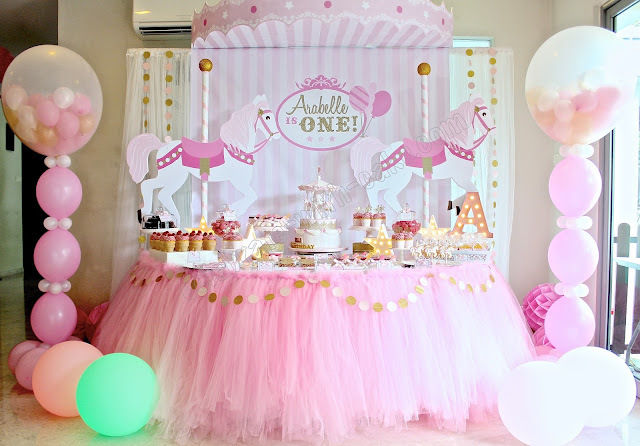 Is there anyway you can make this for me for my daughters 5th birthday?